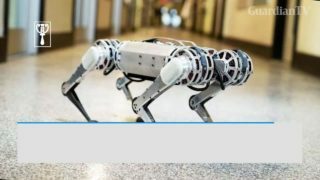 Weighing just 9 kilogram, a four-legged robot 'cheetah' that can perform a 360-degree backflip from a standing position has been built by engineers from the Massachusetts Institute of Technology (MIT). The robot also has a range of motions that makes it agile and able to pick itself up if knocked to the ground. 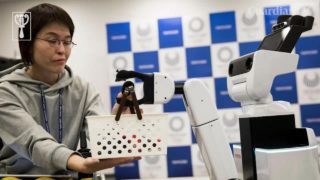 Tokyo 2020 has announced the launch of its new Robot Project for next year’s Olympic and Paralympic Games. The project brings together experts in the field of robotics and is aimed at ensuring the Games are a success and provide fans with an unforgettable experience. 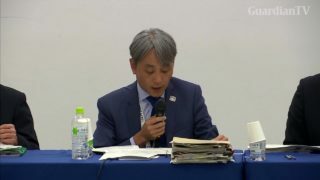 The 2020 Summer Olympics budget remains unchanged at $12.6 billion after increases in some areas were offset by reductions in others, with Games organisers acknowledging on Friday (December 21) that more work was needed to curb spending. Olympic organisers are soon expected to unveil their plan to be the first games to award medals made entirely from recycled materials. Medals at the Tokyo 2020 Olympic and Paralympic Games could be made from old mobile phones. Is Nigeria creating an Alaba market for games? 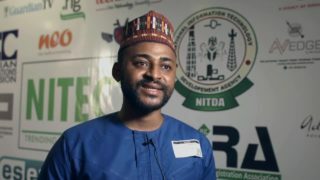 CEO, ChopUp Games, Zubiar Abubakar, talks about gaming from a Nigerian point of view at NITEC 2016. He also addresses the need to create a distribution hub for games in Nigeria similar to the Alaba market.